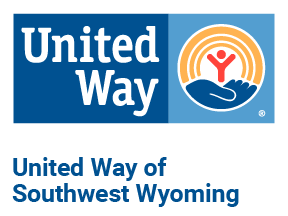 Thank you for supporting your United Way! Your personal information is kept confidential. United Way uses this information to acknowledge your gift, provide necessary tax receipts and communicate how your gift is making a difference. If you would like to provide any additional information regarding your donation please do so here. To pay through PayPal, using a credit card, click 'Confirm Contribution' below. Thank you for your contribution through the United Way campaign. No goods or services were provided in exchange for this contribution. Please keep a copy for your tax records. You will also need a copy of your paystub, W-2, or other employer documents showing the amount withheld and paid to a charitable organizaiton. Consult your tax advisor for more information.